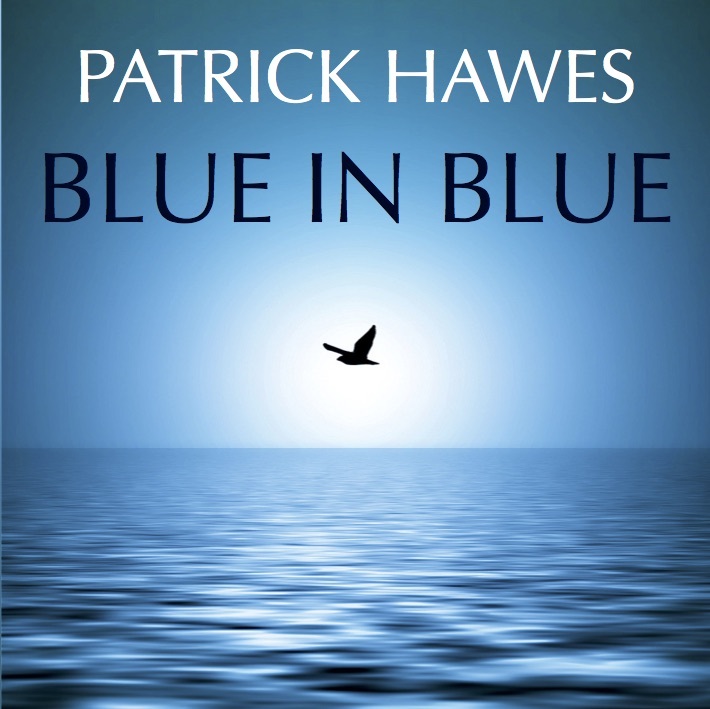 Patrick’s debut album featuring the original versions of Quanta Qualia and Reflexionem, and The Blue Bird Variations. Recorded with the English Chamber Orchestra and Patrick’s own choir ‘Conventus’, the album was nominated for a Brit Award. Patrick’s debut album re-released by popular demand. 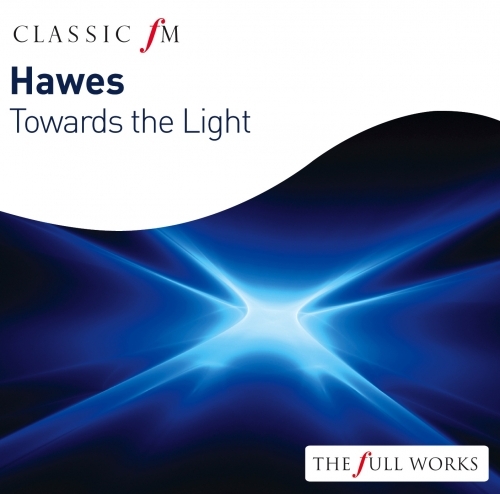 Featuring the Classic FM favourite Quanta Qualia and The Blue Bird Variations this is quite simply one of the most haunting, atmospheric and engaging recordings you are likely to hear. Recorded with the English Chamber Orchestra and Patrick’s own choir ‘Conventus’. Within weeks of its release in 2004, Blue In Blue stormed the classical charts and was made CD of the Week on Classic FM. It was subsequently voted the fastest and highest new entry into the Hall of Fame by the Classic FM audience. 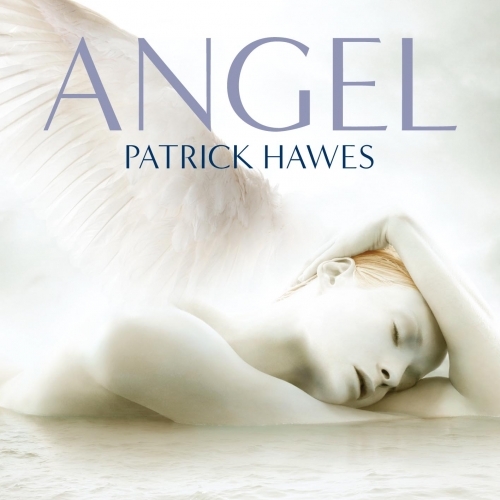 On this Number One selling album, Patrick explores the celestial realm of angels and their many forms. Featuring the Choir of New College Oxford, Royal Philharmonic Orchestra, and soloists Grace Davidson and Robin Blaze. A monument in music to all those who gave their lives for their country in the First World War. 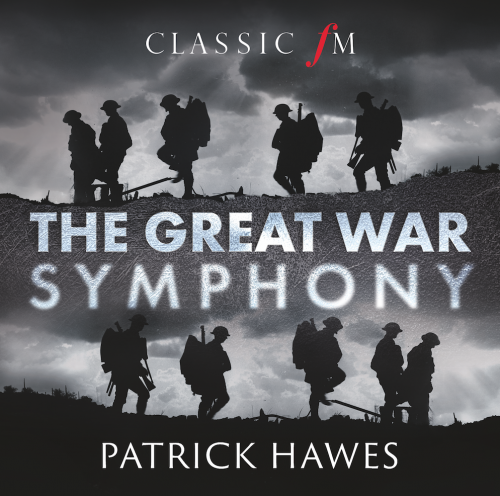 This Number One selling album features the Royal Philharmonic Orchestra, National Youth Choir of Great Britain and soloists Louise Alder and Joshua Ellicott. 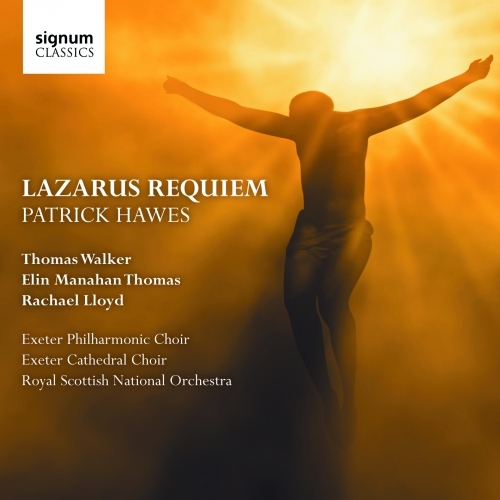 Blending the liturgical text of the Requiem Mass with the story of Lazarus from the New Testament, Patrick has created a work in which the mystery of life and death, the pain of grief and the hope of a risen life are held in taut symmetry. Twelve pieces for piano written during Patrick’s time as Composer in Residence for Classic FM. Inspired by Patrick’s love of the Norfolk landscape in which he lives, the changing seasons and his Christian faith, this is a calming and reflective recording.